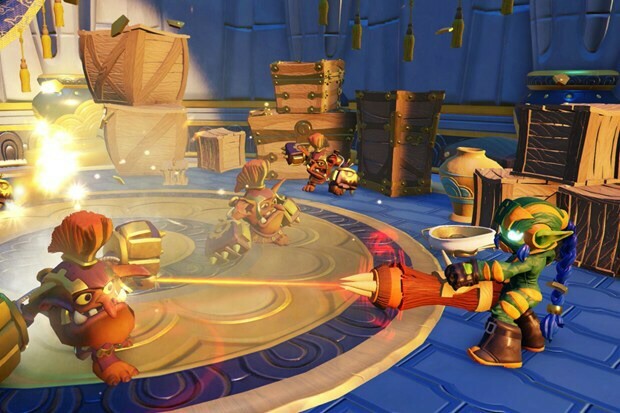 Activision announce Skylanders Superchargers, coming this September - Use a Potion! Activision have announced the newest game in the Skylanders franchise, Skylanders Supercharged. 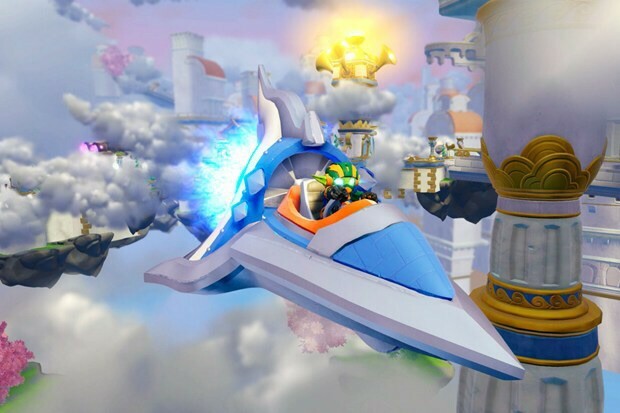 For the first time in the series players will be able to take their Skylanders through land, sea and air with an assortment of crazy fully customisable vehicles for you to battle in. There will also be a new class of heroes, the Superchargers, featuring distinct cool moves and a new range of weapons. Each of these will have their own signature vehicle that when partnered with will make both the character and vehicle more powerful. There will be twenty Supercharged toys and twenty vehicles available. The vehicles will come with movable parts making them fun to play with in and out of the game. Skylanders Supercharged is coming to the Playstation 4, Playstation 3, Xbox One, Xbox 360, Nintendo WiiU and iOS. There will also be a separate version released on the Wii and 3DS. The game will be available on September 20 in North America, September 24 in Australia/New Zealand; and on September 25 in Europe.